Are Removable Braces an Option? 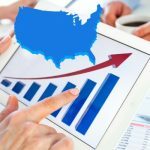 Home / Articles / Are Removable Braces an Option? 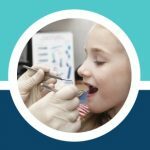 If you or your child needs braces as part of their orthodontic treatment, you have likely been doing your research and are learning about the different types of braces options available to you. There are many different types of braces available to people who need corrections done to their teeth including traditional metal braces, Invisalign clear braces or invisible braces, lingual braces, ceramic braces, removable retainers and more. You may be surprised to find out that removable braces are an option as well. 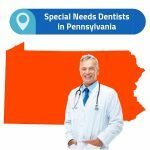 If you have already spoken to your dentist or orthodontist about this option, you might be looking for a little bit more information. What Are Removable Braces and How do They Work? Removable braces are used for minor corrections. They are non-fixed braces which are made of a plastic plate. They come equipped with wires which gently apply pressure on your teeth and gradually move them into place, just like regular braces. 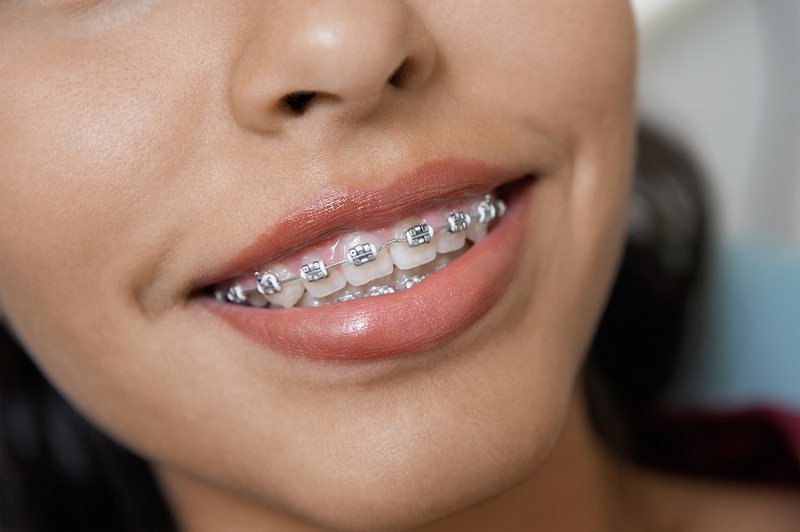 Removable braces work like traditional metal braces in that they gently apply pressure on your teeth to fix spacing, crooked teeth, under and overbites, and more. Removable braces have an advantage because they can be removed when you are eating and they can also be removed for cleaning. If you are an adult or find the appearance of braces less than appealing, you might want to consider removable braces. There are many different types of removable braces. Some types are made of acrylic plates equipped with wires made of stainless steel. Other forms of removable braces are systems like Invisalign, which is an invisible tray that you place in your mouth which can be removed for brushing or eating. Removable braces are great if you have a minor issue that can be fixed within three to six months. 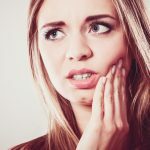 If you have more complex dental issues like an overbite or gaps, the problem might take a few more years to fix. Removable braces are now becoming more popular with adults, as they eliminate the often unaesthetic appeal of traditional metal braces and are much more convenient to use even though they are more expensive. Although removable braces are a great alternative to traditional braces, they are not as effective as traditional braces. Depending on the severity of the conditions of your teeth, your dentist may recommend a different course of treatment. If you decide to go the removable braces route, you may notice some discomfort the first two days that you wear it, after which point you will adjust to it. You may have trouble speaking but that will improve with time. You must also make sure that you are diligently cleaning it to maintain the best gum health. Though removable braces are a great option for anyone who wants to minimize or eliminate the appearance of having braces, there are certain things that you should know if you are serious about fixing your teeth with removable braces. Removable braces are primarily used for people with minor dental problems. If you have extremely overcrowded teeth or an extremely severe malocclusion, it is in your best interest to consider traditional braces. In addition, removable braces require around-the-clock care. They only work when they are continuously worn. This means that the only time you should remove them is when you are eating or brushing your teeth. If you do not leave them in your mouth at all times, your course of treatment will take much longer. Because of their convenience, removable braces are also much more expensive than traditional braces. 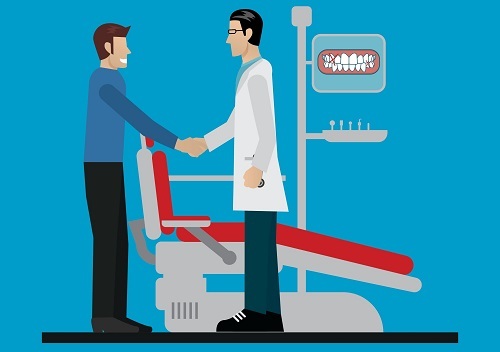 If you are okay with paying a hefty price for convenience and only have minor dental issues, speak to your dentist or orthodontist about your options and if you should consider removable braces. You should also keep in mind that removable braces require frequent visits to the dentist or orthodontist. 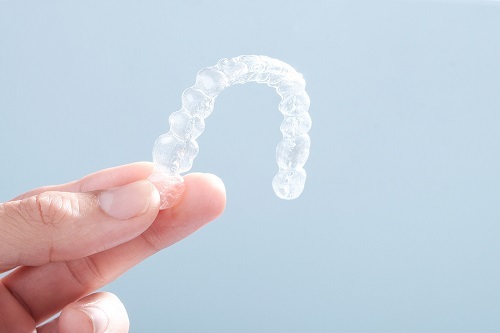 Although you would not be seeing your dentist or orthodontist as regularly as you would be if you had traditional braces, you are still required to go to frequent appointments to track the progress of the treatment and also get a new set of aligners. Your dentist will not hesitate to remind you that you must take care of your removable braces by cleaning them often. Your dentist will also remind you that you must continue brushing and flossing your teeth regularly to maintain optimal oral health. There are several different types of removable braces options out there which can effectively fix your minor dental issues. Depending on the severity of your issue, you may be required to wear one for a few months or be required to wear one for one year or even longer. The length of time you are required to wear one will also be determined by how often you are keeping it in your mouth. If you take it out often, your course of treatment will take much longer, prolonging the whole process. This is why it is extremely important to leave it in every day except when you are brushing or eating and do not forget to put it back in once you are done those everyday tasks. Removable braces may be a great option for you depending on your orthodontist’s recommended treatment plan and the severity of your oral issues. If you only have minor problems which need to be fixed and don’t require a lengthy form of treatment, your dentist or orthodontist is likely to recommend removable braces. If you like the convenience of removable braces and are willing to pay more for this convenience, speak to your orthodontist and see if it is a right option for you. Be sure to maintain a healthy oral hygiene routine, and your course treatment will take care of the rest.